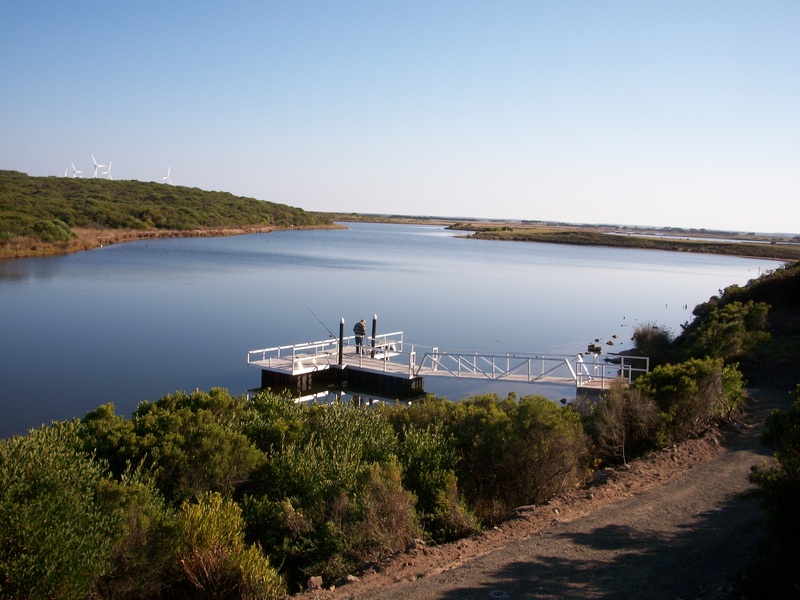 Every year the Victorian Government, through the Recreational Fishing Licence Trust Account, disburses revenue derived from the sale of Recreational Fishing Licences to projects that will improve recreational fishing in Victoria. A Commissioning Program for large priority projects (generally in excess of $100,000). RFL revenue will continue to be provided for fish stocking. For ALL fish stocking proposals contact The Victorian Fisheries Authority on (03) 5770 8045 during normal business hours. Small Grants Program, for grants up to $5,000 (GST Exclusive). Large Grants Program, for grants from $5,001 up to $100,000 (GST Exclusive). Who provides advice on what may be funded? The Recreational Fishing Grants Working Group advises the Victorian Government on how fishing licence fees should be allocated to projects that improve recreational fishing.